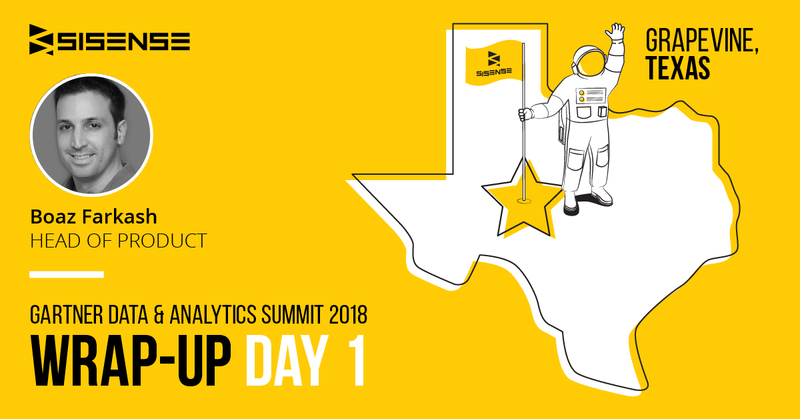 It should come as no surprise that 2018 was a crazy and explosive year for BI and analytics. 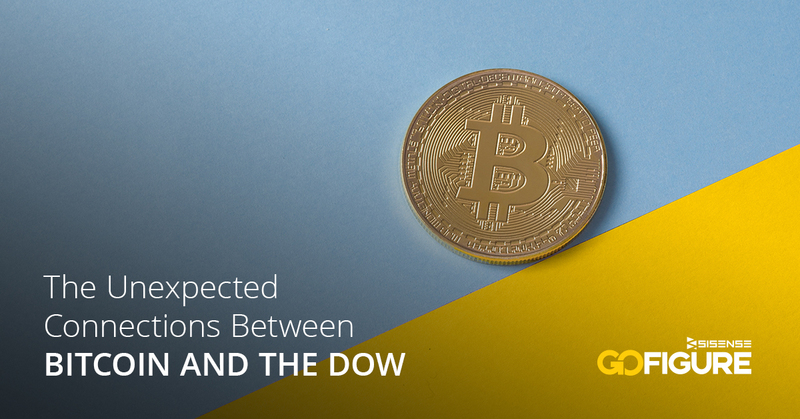 As a market that changes on what feels like a daily basis, thereâs always a new technology to learn about or a new way to up your analytics game. With such a fast-paced industry, thereâs never a lack of things to write about and here at Sisense, we take it upon ourselves to be a one-stop shop for all the analytics content and learning you need. With that in mind, itâs time for one of my favorite posts of the year! Hereâs a wrap up of the top 10 blogs that you shared the most over the past 365 days (based on data, of course). Letâs get down to it! 9. 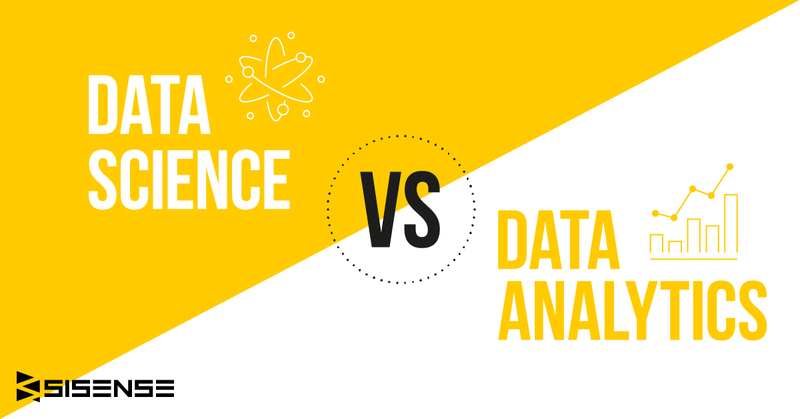 Data Science vs. Data Analytics â Whatâs the Difference? Embedded Analytics, or analytics capabilities bundled into business applications, are making a dramatic foray. 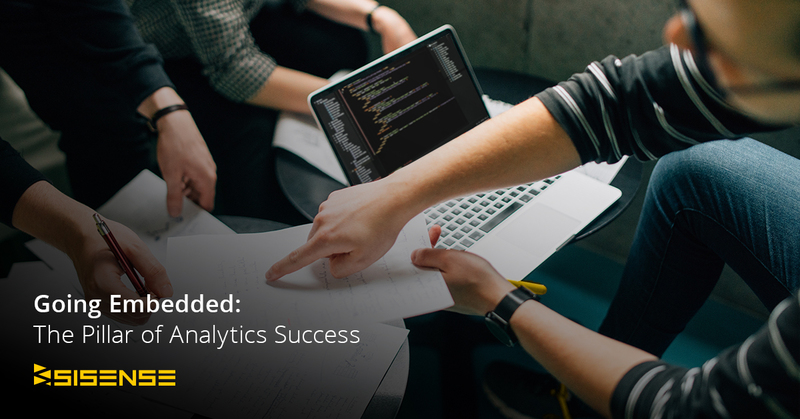 If youâre not already using embedded analytics in your organization, this post will help you understand what data youâre leaving on the table. 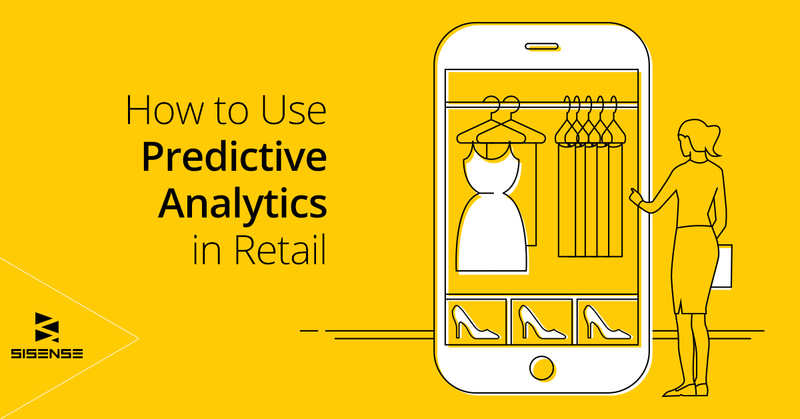 Sure, you can build your own analytics solution. But, by the time itâs ready to launch your competitors will be way ahead of you. Crafted for the R&D professional, this post breaks down what functionalities you should consider when embedding analytics. 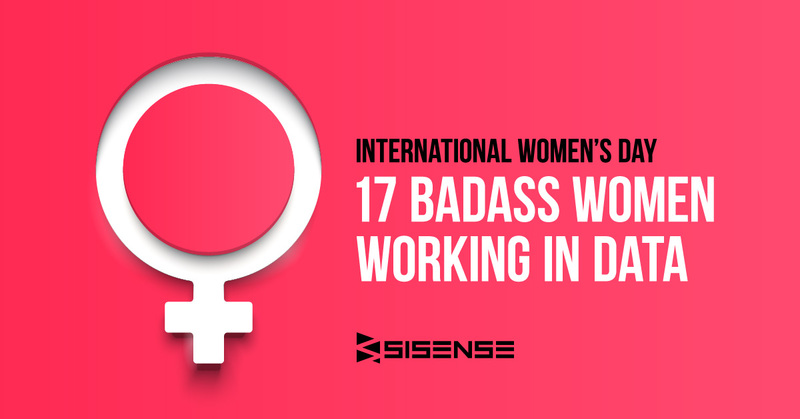 Although every day is a day to celebrate the women who are shaping the data world, on this yearâs International Womenâs day we celebrated 17 of the most awesome ladies out there championing the data and analytics cause. If you donât know these women, you should! 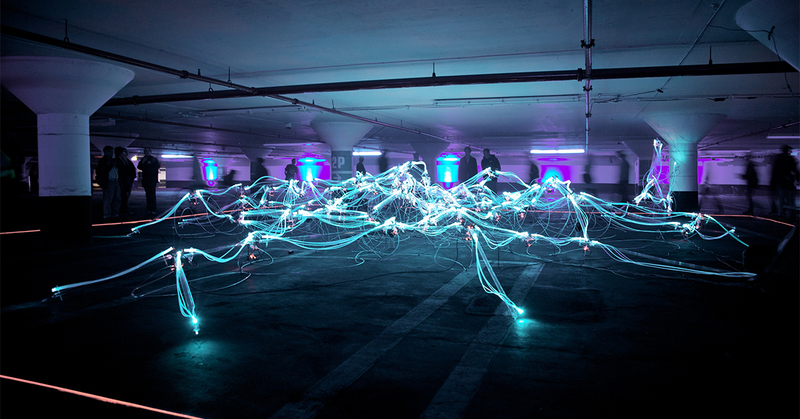 Todayâs financial service providers operate almost entirely online, and every single transaction and penny transmitted creates hundreds of data points. 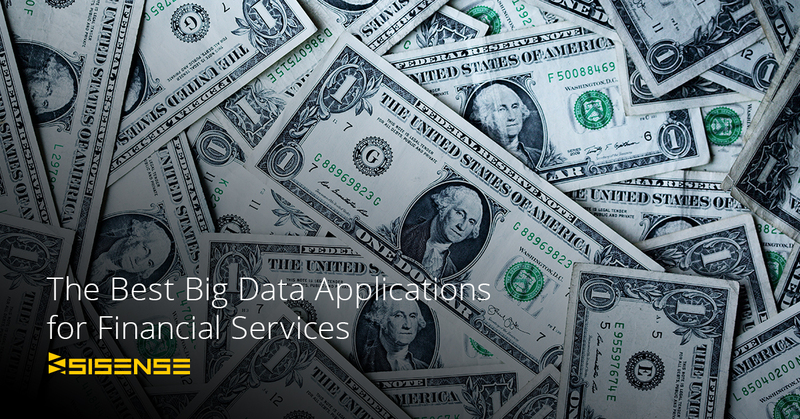 This post details how financial service organizations can find the right data streams and KPIs. 2. 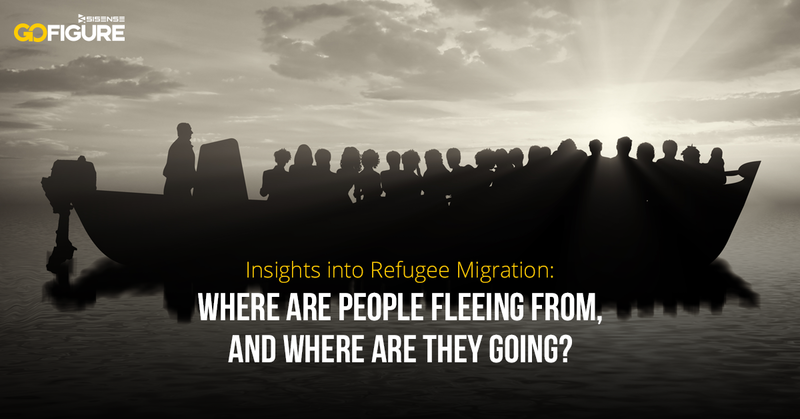 Refugee migration: Where are people fleeing from and where are they going? 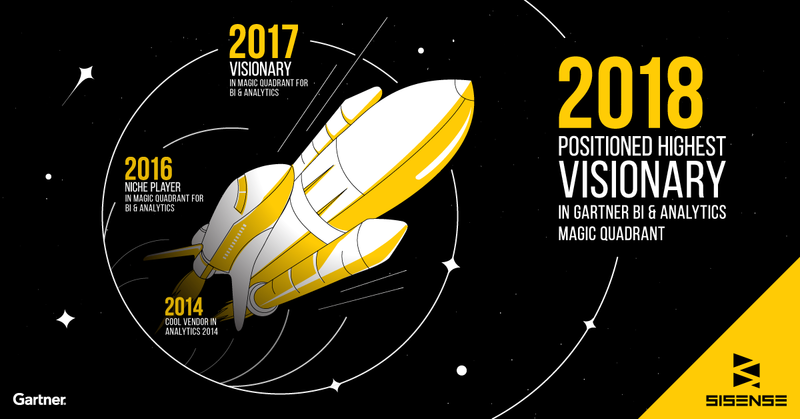 Every year BI vendors wait on pins and needles to see where theyâll be placed in the Gartner Magic Quadrant for Analytics and Business Intelligence Platforms. This yearâs top blog post announces our exciting position (Visionaries!) as well as what our VP Strategic Growth and Innovation, Guy Levy Yurista, PHD, thinks the Quadrant means for the analytics market.